and it seems like learning jazz again. with stereos muffled in our stomachs. to another freshly dug hole, a space for a new beginning. with a song that’ll round off the edges of their emptiness. I feel my bones reverse to be tendons again. and dates as close as the day before. no matter how high we jump. to wander and graze upon all that grows for staying long beneath the ground. from the plain ground, waiting to be dug. a bird perched on the new marker. until it becomes a new country? 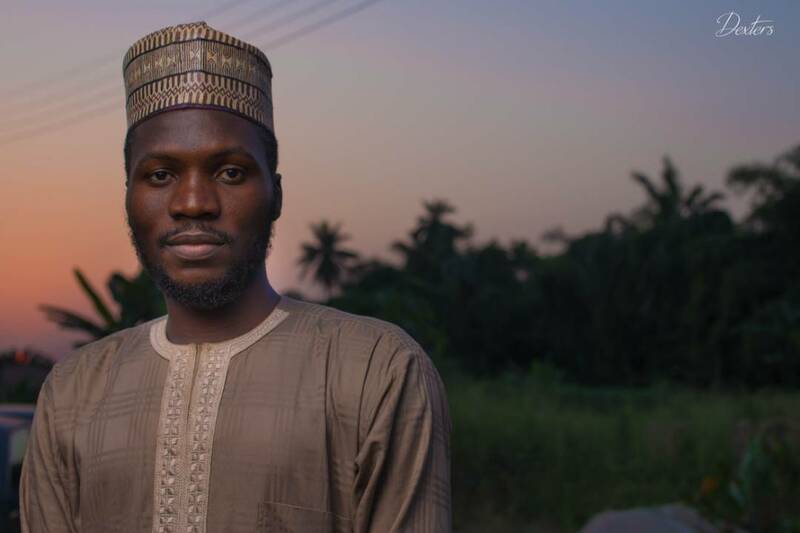 Hussain Ahmed is a Nigerian writer and environmentalist. His poems are featured or forthcoming in Prairie Schooner, The Cincinnati, The Journal, Crab Creek Review and elsewhere.